Invisalign » Dentist in Sunnyvale, CA - Diane Lew, D.D.S. Am I a candidate for Invisalign® in Sunnyvale, CA? 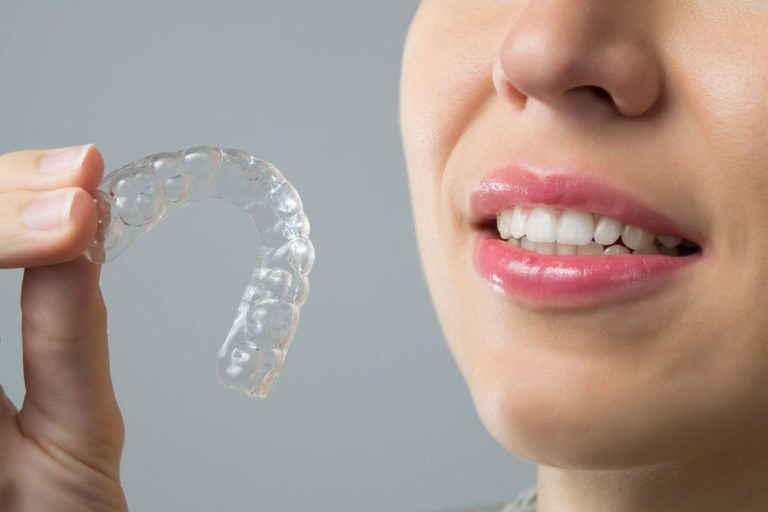 If you have crooked or crowded teeth that are embarrassing to you or otherwise preventing you from achieving optimal oral health, Invisalign® could be the solution for you. Visit your Invisalign® dentist, Dr. Diane Lew, for a complete consultation to find out if you could benefit from clear orthodontics. Following your treatment, you will no longer need to wear Invisalign® trays. However, you will need to wear a retainer each day to help protect your new smile. It is also important to continue visiting Dr. Diane Lew for routine check-ups and twice-yearly cleaning.